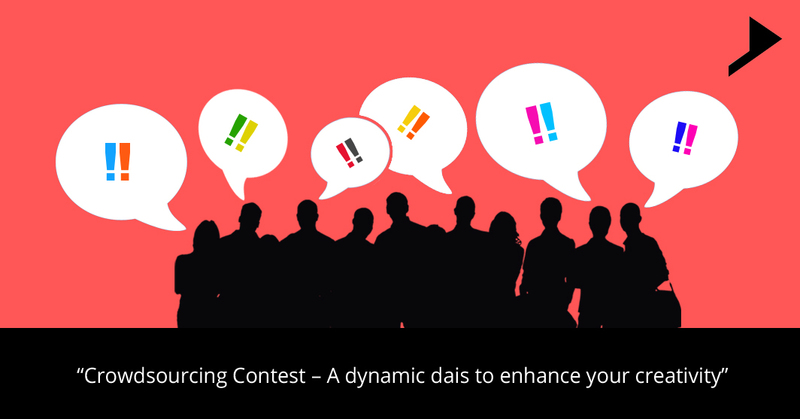 Home / Coomunication / “Crowdsourcing Contest – A dynamic dais to enhance your creativity”. Are u a designer looking for a platform to expose your work and earn some extra for your creativity? If so it’s possible with some of the best web based crowdsourcing contests. Now you will be thinking what this crowdsourcing actually means ? “In simpler terms crowdsourcing refers to the concept of outsourcing a challenging task to the group of people and let them come up with exact solutions” . For example: A client is in need of a logo. Through one of the online crowdsourcing design websites, that client becomes the contest holder and posts the details of the requirement of that project. He sets a deadline for the submission and also decides the award money for the logo which gets selected. Huge number of designers participates and submit their work based on the client requirements. All the submissions are reviewed by the client, he selects the best and the designer gets the prize money. 1.The search for a way to determine longitude at sea was a crowd contest challenge in which well-known scientists including Christiaan Huygens, Edmond Halley, and Isaac Newton had failed to come up with an accurate solution for the challenge. Among more than 100 submissions received the one and only accurate solution was provided by John Harrison who was a carpenter and a clockmaker and was awarded with a huge amount of £15,000. Chronometer was the exact solution which helped him to earn this huge amount. 2.Merck a pharmaceutical company worked with Kaggle site, to streamline its drug discovery process. Identifying those chemicals involved testing thousands of compounds which makes the method again much expensive. So Merck set up an eight-week, $40,000 contest in which it released data on chemical compounds it had previously tested and challenged participants to identify which held the most promise for future testing. The contest attracted 238 teams that submitted well over 2,500 proposals. 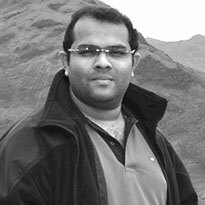 The winning solution came from computer scientist employing machine-learning approaches previously unknown to Merck. The results were spectacular. 2.Kaggle http://www.kaggle.com world’s largest community of data scientists competing with each other to solve complex data science problems. 3.InnoCentive http://www.innocentive.com global network of millions of problem solvers, combined to help clients transform their economics of innovation through rapid solution delivery and the development of sustainable open innovation programs. 4.Other firms in this space include “Querky http://www.querky.com” (new product and service concepts) “crowd SPRING http://www.crowdspring.com”, “Design Crowd http://www.designcrowd.co.in and 99designs (logos and graphic design)”. Unlike many job markets where years of experience is needed before you find a decent job, crowd contest lets anyone try their hand at design competitions, whether experienced or not. Crowd contest lets you choose your own working hours instead of sticking to a regular office hours. Crowd contest keeps you engaged and employed without any contractual commitment to the projects. These contests have much flexible start and end dates. Your portfolio gets huge viewers even if you win or lose the contest. This will positively benefit your career thereafter. Never delete any completed project; save it for possible incorporation into a future project or use it as a reference point to see how far your designs have progressed. Yes crowd contests can help you win a huge amount of money for a single work you do. There is a huge winning amount set by the contest holder. If you urge to get your work noticed by the companies then definitely I would recommend you to join these sites and start participating the contests at the earliest to get your portfolio promoted. Although a company might in the end use only one of the solutions it receives, however the assessment of many submissions can provide insight into where your “technical frontier” lies and at the same time you can improve.